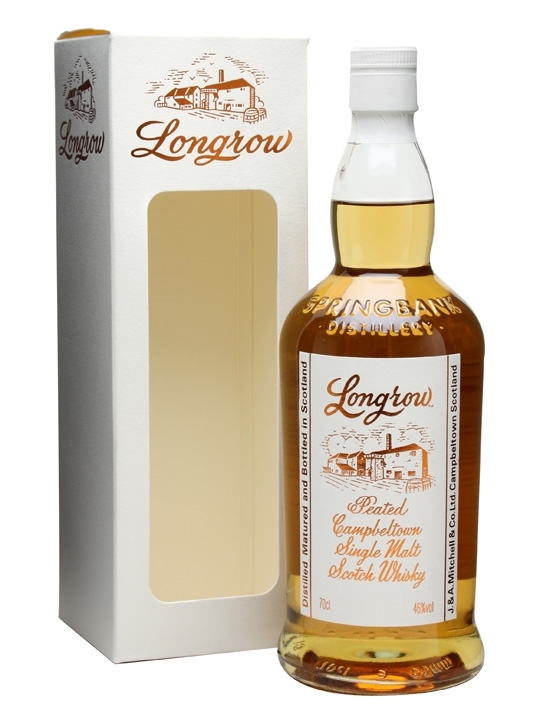 Longrow Peated is a no-age statement from Longrow, one of three whiskies distilled at Springbank distillery. 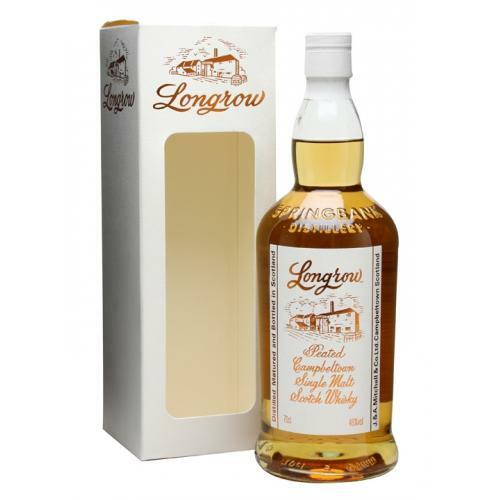 Longrow Peated is a whisky which offers those who enjoy a heavily peated whisky the chance to enjoy a lingering smoky taste that travels through the senses like the smoke billows from a kiln, bottled in new packaging. Nose: Very creamy, vanilla custard. The smoke develops and over time, toasted marshmallows, herbs and rich fruits appear. Palate: Incredibly well balanced - rich and creamy with a slight medicinal hint. The smoke is almost always present and washes over the palate in waves. Finish: The gentle smoke lingers and lingers.